We have started discussing graphing relationships in my grade 9 class. I have loved Graphingstories.com and wanted to incorporate them…and some of Dan Meyer’s graphing stories …into my lessons! This is the perfect place…..here’s how we did it. Day 1: We start with an estimation….. I play the video (Poor quality) about 6 different glasses filling up with coloured water. I pause it after a few seconds and ask: “Which glass will fill up the fastest? Draw the shape of your winning glass on your whiteboard” We take some guesses from the class…..then watch some more video. About 3/4 of the way through I pause again. “Anyone want to switch glasses?” Some of them will switch and some stick to their original guesses. After watching the final result…..I get some boos and “You tricked us”. We discuss why they filled up at the same time….which leads us into saying Volume of all = Same and comparing the volume of the glass vs. time……which leads us to discuss the rate at which the glasses are filling = Also Same! From there we jump right into Desmos.com and the WaterLine Activity. We have a great discussion on how this new graph looks and I get them to draw one one on their whiteboards. 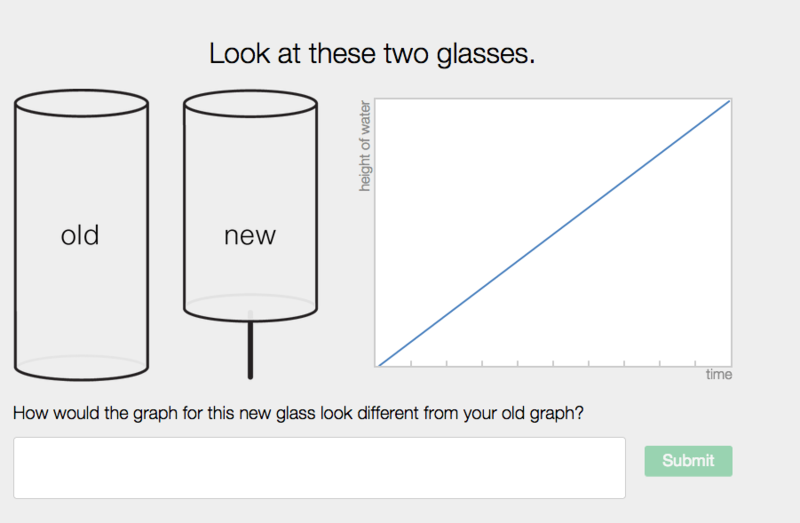 (wish Desmos could add that prediction/check into the activity!). WaterLine and its discussion takes the remaining of the period to complete. Day 2: Graphing Stories & Distance Time! We begin by watching and drawing different graphing stories from Dan Meyer (Elevation, Distance vs. Time).  Check them out and download them! (He doesn’t even charge $4.99 for them!). We then use Vernier’s LabQuest2 and the motion detector (borrowed from Science). Students walk in from of the detector and the rest of the class watches in real time how their distance changes vs. time. 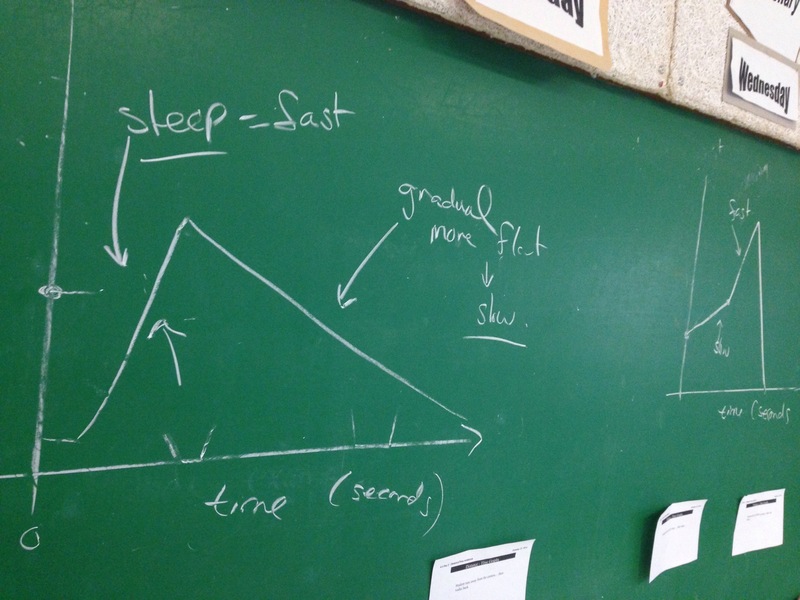 We get the kids to walk slow….then fast, walk away/towards….so they see how the graphs relate to real motion! Lastly….. The kids are to create their own video graphing story and have peers draw the graphs to match. They create a video that shows that motion. They use their phones or our iPads to capture that motion. They trade that video with another group and then they have to draw the graph to match! They keep trading and graphing different relationships! The first time I ran through this series of activities I freaked out after because we just used two days and the kids didn’t solve/answer any problems from the textbook/worksheet! They don’t have anything written in their notes!!!! Every year I realize that there is great thinking and reasoning going on here! We have great discussions on what the graphs should look like. We need less notes and more active learning!! The kids are completing problems because they created them! They lived them! I feel they have understood the main concept at a deeper level! [UPDATE: April 2015 ] – Read the modifications for Day 2 — the inclusion of a gallery walk.